Sony Xperia XZ3 vs XZ2: What’s the rumoured difference? Sony typically announces a new flagship smartphone every six months, often taking advantage of big trade shows like Mobile World Congress and IFA as a launch platform. The Xperia XZ2 was revealed at MWC 2018 in February, followed by the XZ2 Premium a couple of months later offering a dual camera. Rumour has it the Xperia XZ3 will be next but how might it compare to the XZ2 it will replace? The Sony Xperia XZ2 ditched the OmniBalance design we had come to expect from Sony Xperia devices and opted for a Loop Design with a curved glass back instead. It’s a lovely design with a single camera and a circular fingerprint sensor on the rear, the signature dedicated camera button on the right edge and an 18:9 aspect display on the front. The XZ2 comes in three colour options, measures 153 x 72 x 11.1mm and weighs 198g. 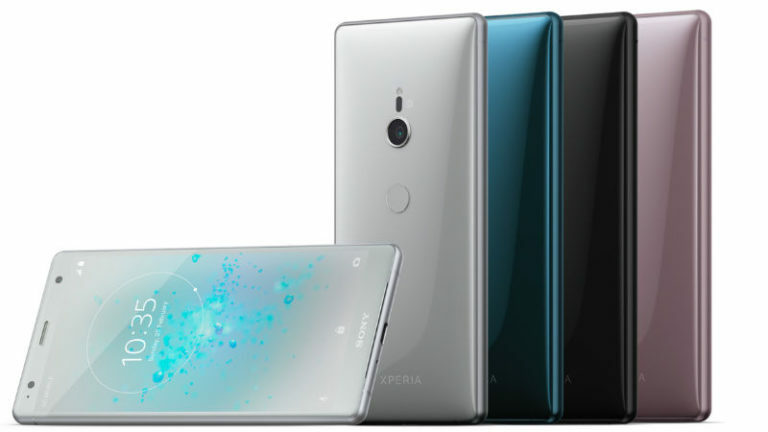 Based on the leaks, the Sony Xperia XZ3 will continue with the Loop Design and curved glass rear introduced on the XZ2. It’s been claimed it will measure 153 x 72 x 10.1mm, making it slightly slimmer at its thickest point and it might be a little lighter too, with weight reports of 183g. 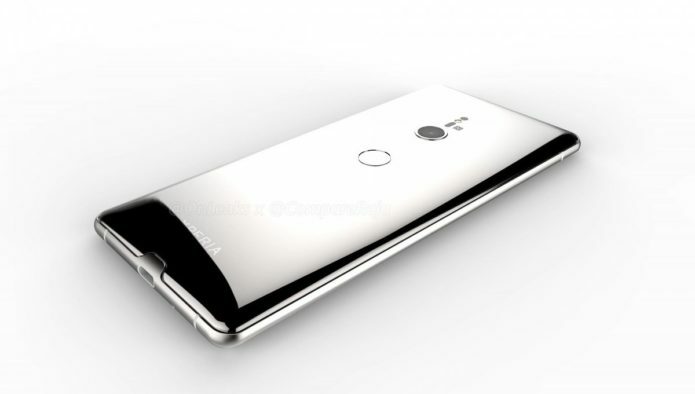 Renders have suggested the XZ3 will offer a single camera like the XZ2, though we are expecting the dual camera from the XZ2 Premium. The leaked images also show curves towards the edges of the display, while the XZ2 has a flat display but it isn’t clear if this is just an effect of the rendering. 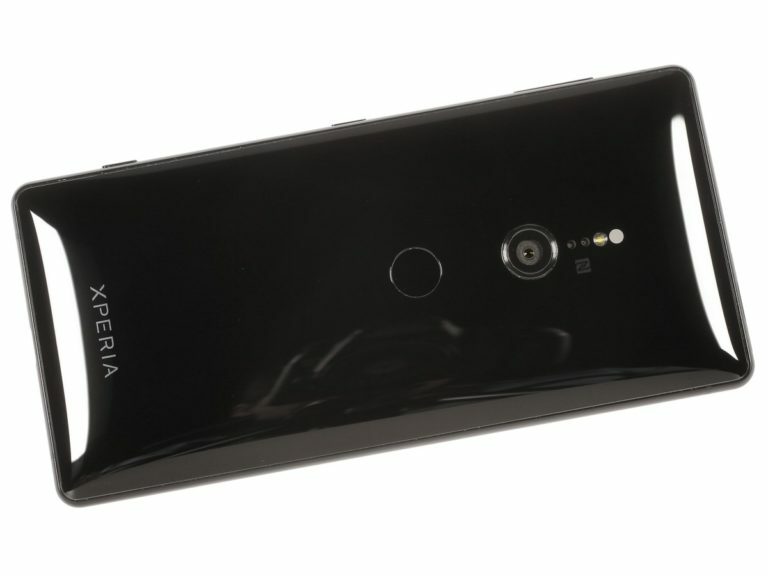 The XZ3 will no doubt be IP68 water and dust resistant though, just like the XZ2 and many of the Xperia flagships have done for the last few years. 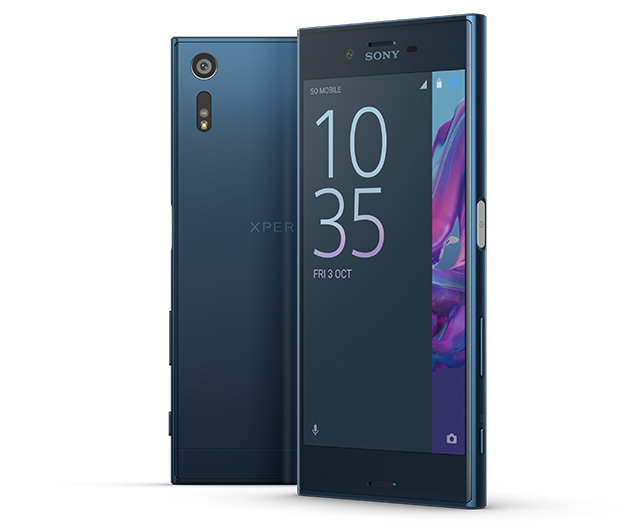 The Sony Xperia XZ2 comes with a 5.7-inch LCD display that offers a 18:9 aspect ratio, as we briefly mentioned above. It offers a resolution of 2160 x 1080 pixels for a pixel density of 423ppi and it is HDR compatible, while also offering Sony’s X-Reality technology. The Xperia XZ3 is rumoured to offer the same display as the XZ2 in terms of size, resolution and aspect ratio. We’d also expect it to be HDR compatible and offer X-Reality. Additionally, the XZ3’s display might be slightly more curved than its predecessor and it might offer rounded corners instead of the 90-degree angle of the XZ2, but nothing other than the leaked renders have suggested this so it’s not a certainty for now. The Sony Xperia XZ3 comes with the Qualcomm Snapdragon 845 platform under the hood, coupled with 4GB of RAM and 64GB of storage with microSD support for storage expansion up to 400GB. There is a 3180mAh battery on board that supports Quick Charge 3.0 and the XZ2 also features various software features such as Smart Stamina and Stamina Mode for prolonged battery life. 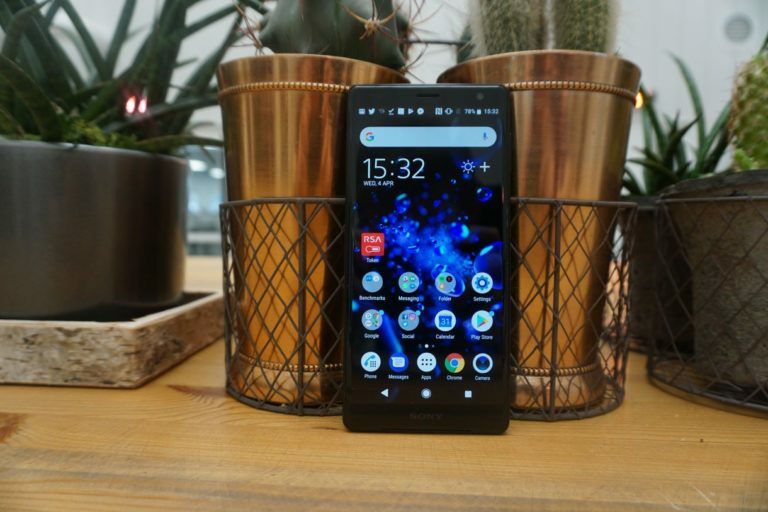 The Xperia XZ3 will no doubt also run on the Qualcomm Snapdragon 845 platform, but it has been claimed Sony will up the RAM to 6GB for the new flagship, like the XZ2 Premium offers. Storage capacity is also expected to be at least 64GB, though a leaked spec sheet suggests there might be a 128GB option too. Both will almost certainly offer microSD support though. In terms of battery, there has been a leaked figure of 3240mAh, which will likely offer Quick Charge 3.0 support as well as the Stamina features. The Sony Xperia XZ2 comes with a 19-megapixel Motion Eye camera on the rear. It offers a f/2.0 aperture and it is capable of 960fps super slow motion video, along with predictive capture. On the front, you’ll find a 5-megapixel sensor that has a f/2.2 aperture and a 23mm wide-angle lens. It is currently unclear which camera the XZ3 might adopt, with some claiming it will opt for the XZ2 Premium’s dual camera offering, others suggesting a different set of sensors but still a dual arrangement on the rear and the renders suggesting a single-lens setup. 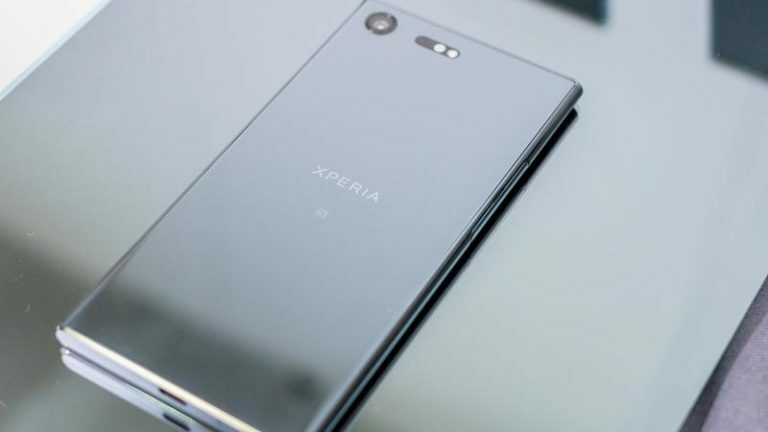 If we see the XZ2 Premium’s camera, we would be looking at a 19-megapixel f/1.8 Motion Eye lens coupled with a 12-megapixel f/1.6 monochrome sensor. The other rumour suggests a 16-megapixel sensor paired with a 12-megapixel sensor. There have been no reports regarding the front camera of the XZ3 as yet. The Sony Xperia XZ2 launched on Android Oreo with Sony’s software overlayed on top. It is likely the Xperia XZ3 will do the same so you can expect a very similar software experience between these two devices. For more in depth rumours regarding the Xperia XZ3, you can read our separate feature. We will update this comparison when official specifications are revealed, or when we hear of any more substantial leaks so check back over the next couple of weeks.